Leading Manufacturer of automatic sheet separator for paper industry, sheet separator machines and automatic sheet separator from Lucknow. Being one of the leading manufacturers and suppliers of this impeccable range of Automatic Sheet Separator for Paper Industry. Our offered products with its service life, superior performance, and reasonable pricing, is highly asked for in the market. 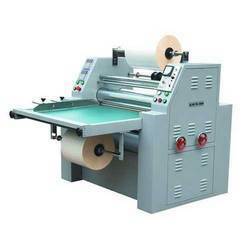 We are one of the prominent manufacturers and suppliers of supreme quality Sheet Separator Machines (Laminated Reel to Sheet Separator Machines). 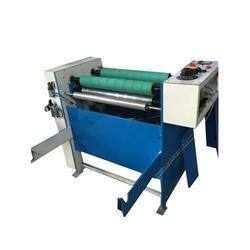 It is due to their high performance that these machines are highly demanded in the market. Owing to our rich and well-equipped warehousing unit and large production capacity, we have been able to manage bulk orders within the assured time frame. Roller width 26", 32", 38"
Due to its automated operation, noise-free design, sturdy construction, low power consumption and longer functional life, the offered Automatic Sheet Separator is highly demanded across various industrial applications. 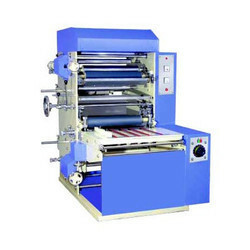 Offered by us at industry leading prices, these automatic sheet separators can be customized as per the requirements provided by the customers. Looking for Sheet Separator Machines ?